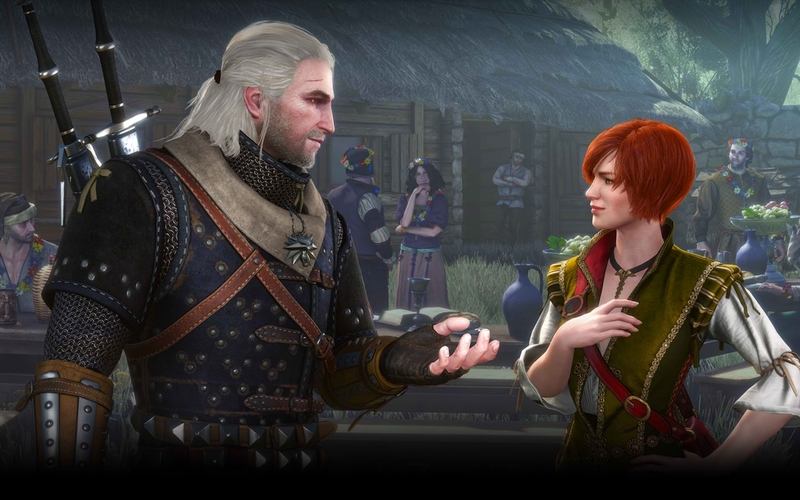 'The Witcher 3' expansion pack: 'Hearts of Stone' coming on October, features 10 hours more gameplay, new story, more! Now that all of the 16 promised free DLC packs for The Witcher III: Wild Hunt have been released, the focus of excitement and expectation from players is shifting towards the two upcoming expansion packs that were promised to greatly expand the gameplay time of the game far beyond the end of its original campaign. The 16<sup>th and final DLC pack that was given for free was the New Game+, allowing players who have cleared the game to access a New Game + mode. Now, the first of the two upcoming expansion packs, Hearts of Stone, is set to make its way to players in October. With this, GameSpot sat down with Game Director Konrad Tomaszkiewicz to talk about everything to expect and not to expect from Hearts of Stone. “There’s not much I can tell you at this point without spoiling the plot too much,” Tomaszkiewicz said. Additionally, the game director made it clear that Hearts of Stone will take on an entirely different and separate storyline compared to that of the default Wild Hunt storyline. So, even players who have not yet cleared the main game can play the new expansion once it arrives, bringing along at least 10 hours worth of new gameplay time. Hearts of Stone will also introduce a new gameplay mechanicRunewords. Hearts of Stone will also be available as a physical copy package along with the main game and new Gwent decks.